Flash Page Flip Printer- flash printing ordinary printable document to flip page book! 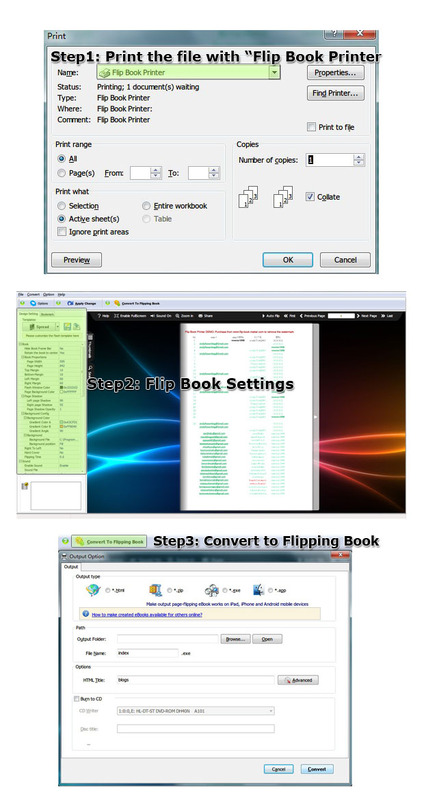 Make EBook with amazing page flip in flash from PDF, Image, PCL, Office, PPT etc. 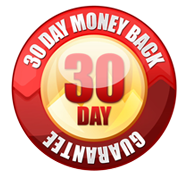 Turn any printable documents to page page flip! 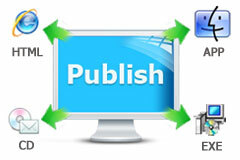 Publish in rich format like HTML, ZIP,EXE, or distribute it through CD. Flash Page Flip Printer is the ideal way to print almost any printable document (like DOC, DOCX, XLS, XLSX, PPT, PPTX, TXT and even HTML) to flip page book. 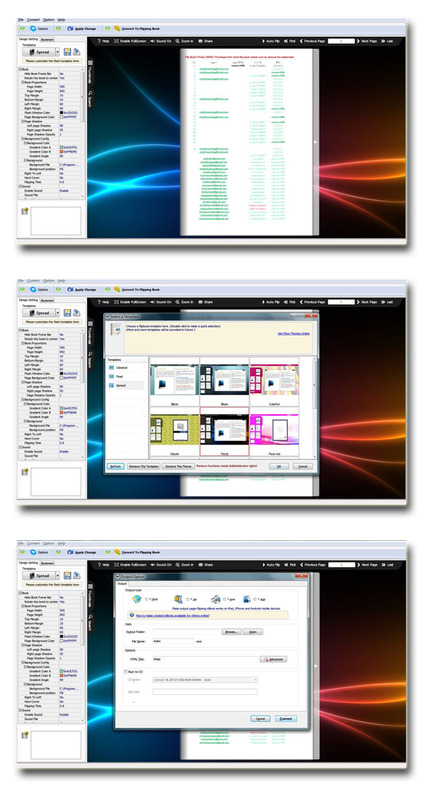 This flash printing software provides you fully customization of a series of settings, from button on the toolbar to overall appearance. And you can master it soon without any advanced computer knowledge required. Whether you are media professionals, marketers, publishers, media agencies or web designers, Flash Page Flip Printer is the perfect tool that entertains your reader at a level you could never before achieve. When you finish printing, your readers can enjoy your flip page book and realistic sound as you flip through the paper pages. Besides, it can be read anytime, anywhere without internet- on the bus, plane etc. 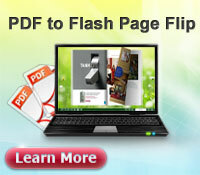 Flash Page Flip Printer is the best solution for you to make green decision while reading. 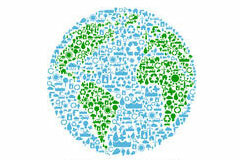 Reading the flip page book from flash printing not only reduces your cost of printed version but also lower our carbon footprint. And it’s good for bottom line and environment since it save paper by converting and distributing digital replica of your favorite publications. Every element of the flip book is totally in the control of you. For instance, when creating, you have the power to insert whatever songs or piano piece as the background music, even set it play once or continually. In addition, you may let the publication take on the color as you wish whether background, icon or toolbar and much more. 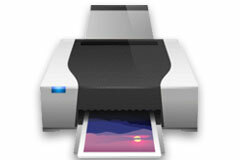 Flash Page Flip Printer gives you many ways to completely protect your creation. On the one hand, you can utilize setting a password if you wish others can watch only after your permission. On the other hand, you can also add a unique watermark to prevent your publication from unauthorized copying. 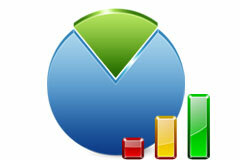 The function of Google analytics enable you to learn about your reader and know the popularity of your publication. With its help, you have the power to see how readers react to every aspect of your book- from number of visitors to average time spent browsing your book to most popular terms. After you finish your satisfied creation, there is different way to delivery in Flash Page Flip Printer. In the aspect of online, you can publish it online in your website to let more people visit it. And in the aspect of offline, EXE,ZIP, APP are all available output format. In addition to those above-mentioned, you can also distribute it through CD or DVD or other portable storage device. 3. You can use it as many times as you wish once you purchase. 7. Detect wide page so that it can be viewed clearly and comfortably. 6. Burn to CD/DVD lets you copy it easily. 14. Enjoy this digital publication on Tablet, IOS and Android devices. Awesome! It's pretty nice for converting my files to page flip book. I really enjoy this series of software. Copyright © 2015 Flash-Page-Flip-Maker Software Co., Ltd. All rights reserved.